Mother of DCAC swimmer and coach Steve Dickens. Marcay was a DCAC member from 2002-2007 and a longtime USMS member. She passed away Nov. 3, 2017 at the age of 83. 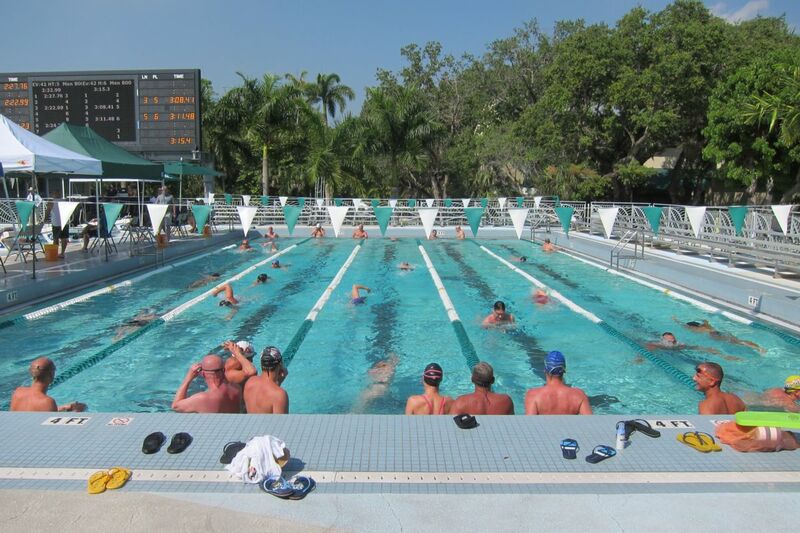 Marcay swam at the very first USMS Long Course Nationals held in 1972 in Bloomington, Indiana. She also competed for DCAC at several swim meets including IGLA 2003 San Francisco, IGLA 2004 Ft Lauderdale, and IGLA 2005 Atlanta, scoring boatloads of points for DCAC in the 50 free, 50 back, 100 back, and 100 free. In San Francisco, she was part of the first Mixed 240+ Medley Relay that had ever been fielded by an IGLA team. She holds several DCAC 70-74 team records as well. She was an example of a strategy employed particularly well for a period of time whereby senior members were specifically recruited to compete for the team at IGLA (see: Jack Markey). Mother of DCAC swimmer and long-time board member Fred Dever. Joan had a passion for health and physical fitness throughout her life. She was an avid competitor in swimming, synchronized swimming, golf and tennis. In the 1950s, Joan was a synchronized swimmer for the Elliott Murphy Aqua Show at Flushing Meadows Amphitheater. She was the first head swim coach of the Fayetteville Manlius High School womens swim team and taught and coached several sports teams full-time throughout Long Island. Enhancing her drive and dedication to sports and physical fitness, Joan acquired a Bachelors degree in Health and Physical Education from Brockport State University and a Masters degree from Syracuse University.